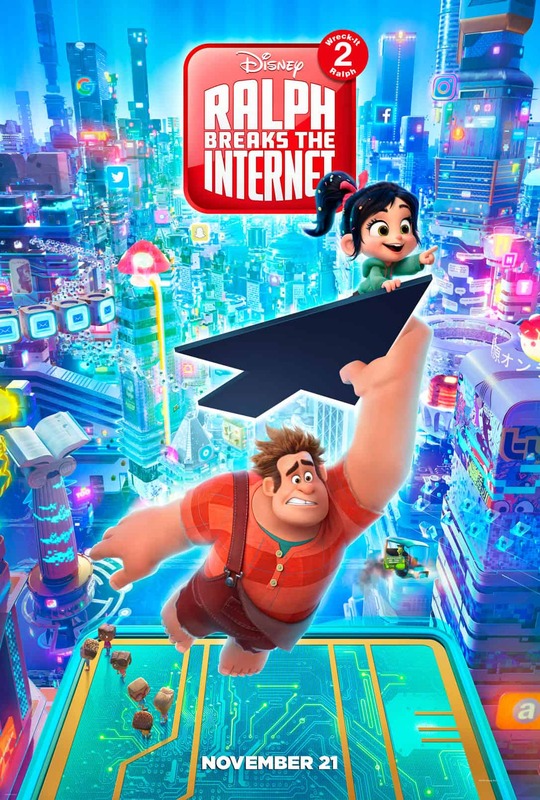 Ralph Breaks The Internet broke the box office and won over hearts ever since it arrived in theaters on Thanksgiving weekend. 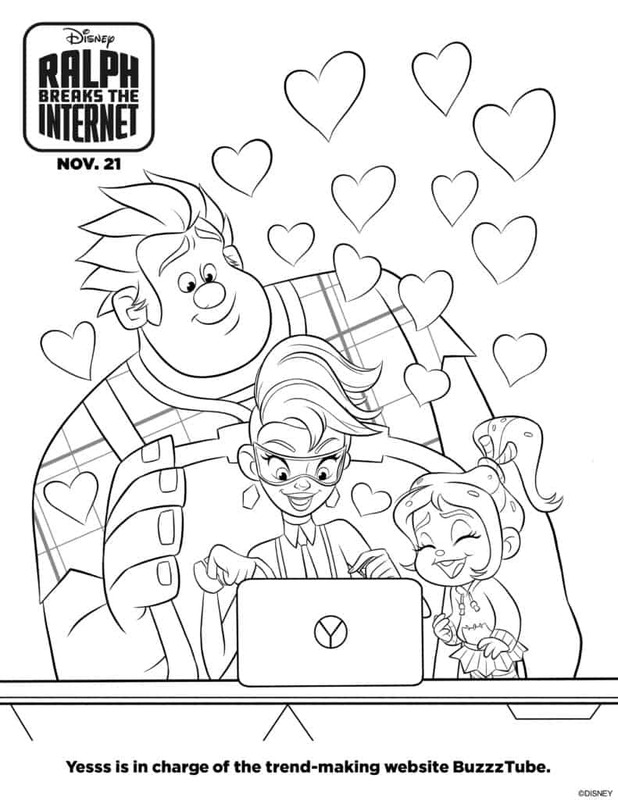 The delightful sequel to Wreck It Ralph is not only fun and timely, but also tugs at your heartstrings. 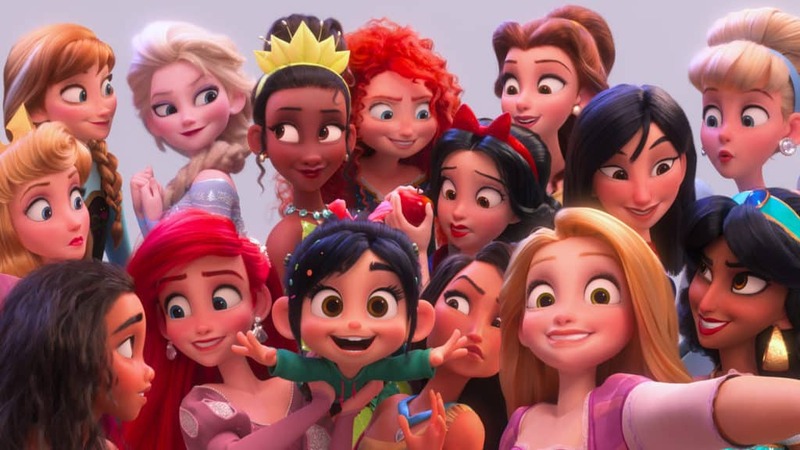 Also, the princess scene is EVERYTHING. 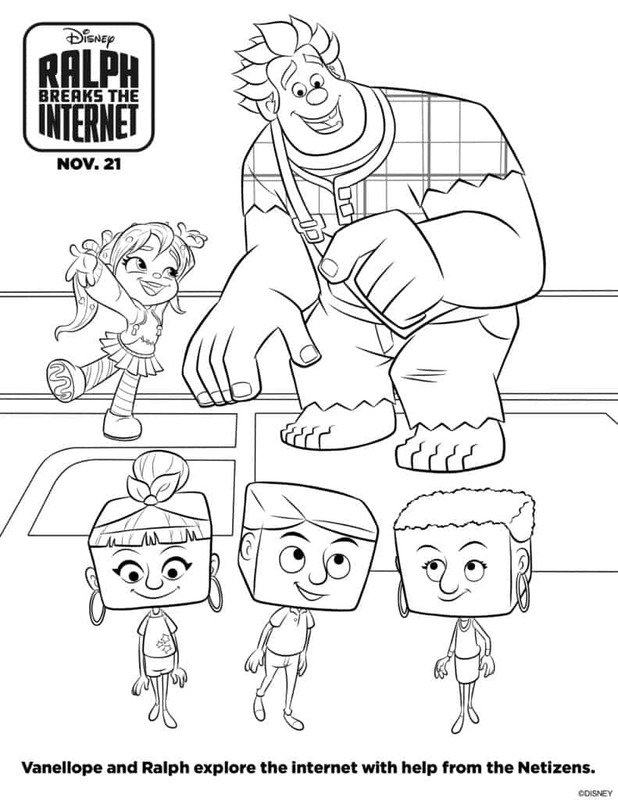 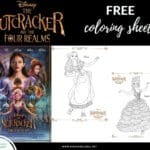 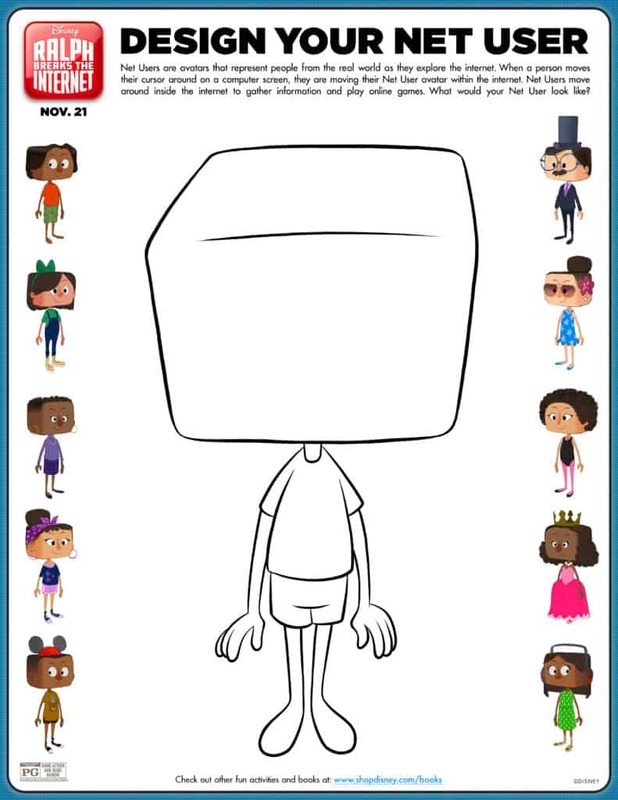 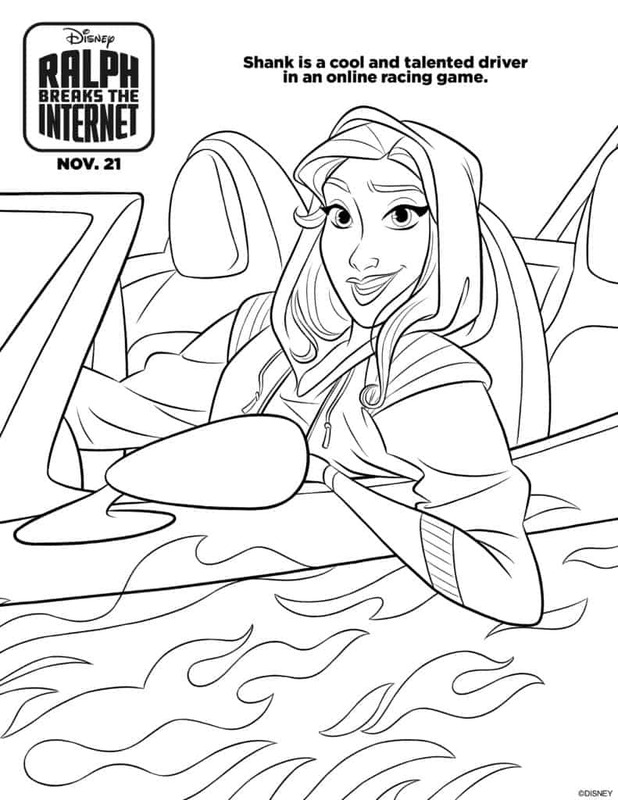 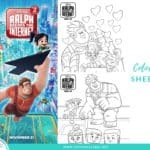 If your kids became instant fans, you will love printing out these free Ralph Breaks The Internet coloring sheets from our friends at Disney. 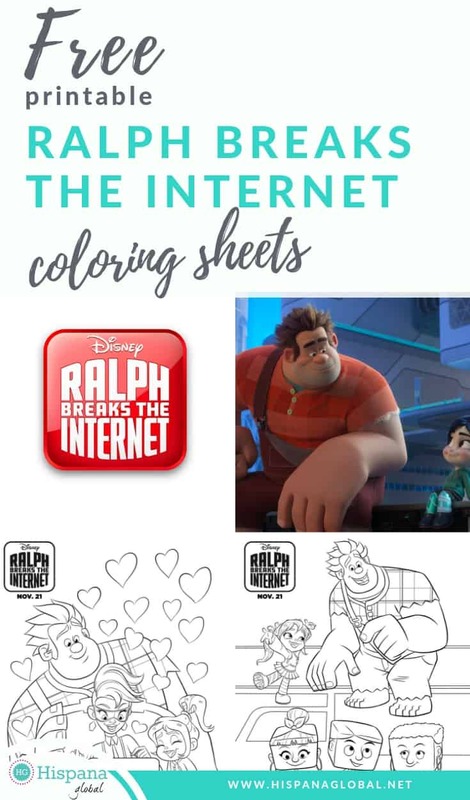 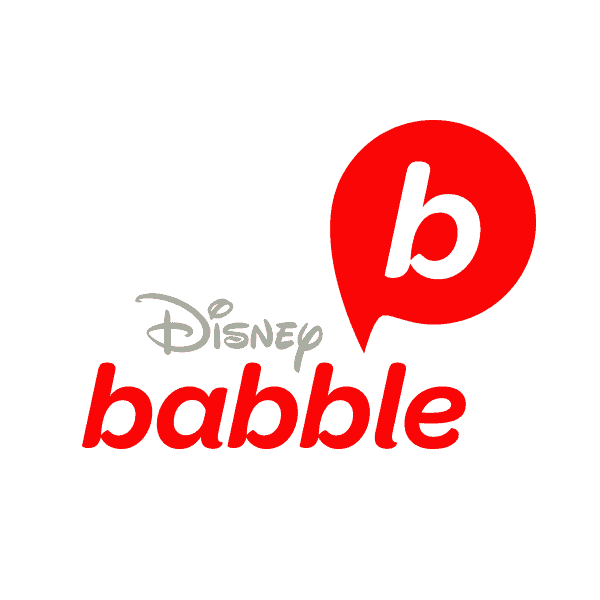 Just click on each image, save it or print it so your kids have fun with these Ralph Breaks The Internet activity sheets.